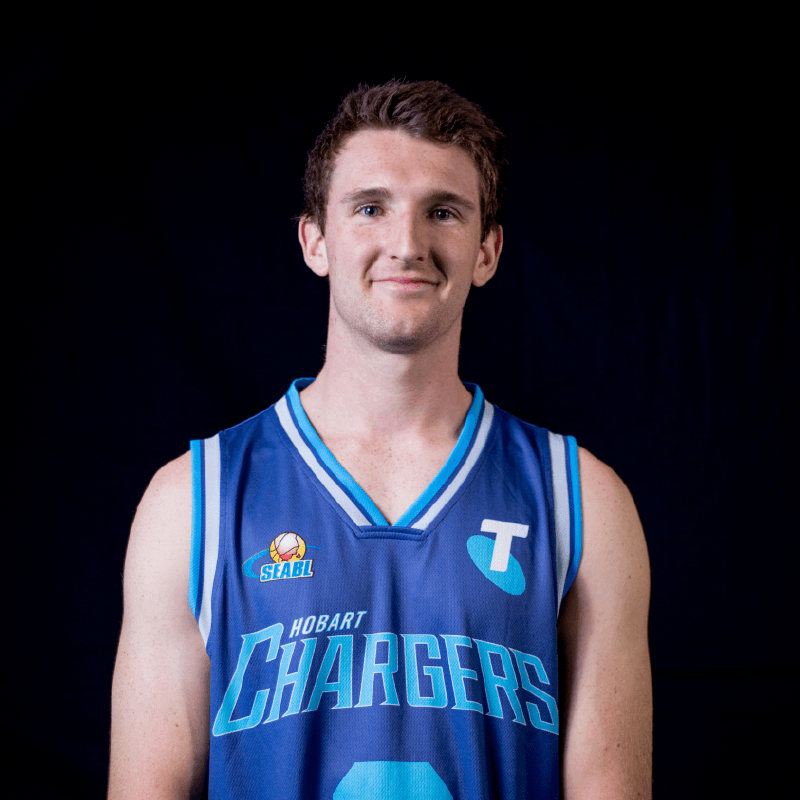 "Come along to watch some of the Telstra Hobart Chargers games, it's a great environment and there's a lot of potential to get involved with the sport"
After playing club basketball growing up, the Telstra Hobart Chargers was the next step for Samuel's basketball career. He grew up playing basketball and soccer, but when the time came to make a decision between sports, basketball won. After having the 2017 season off due to injury, Samuel is looking forward to getting back onto the court and hopefully winning the championship.